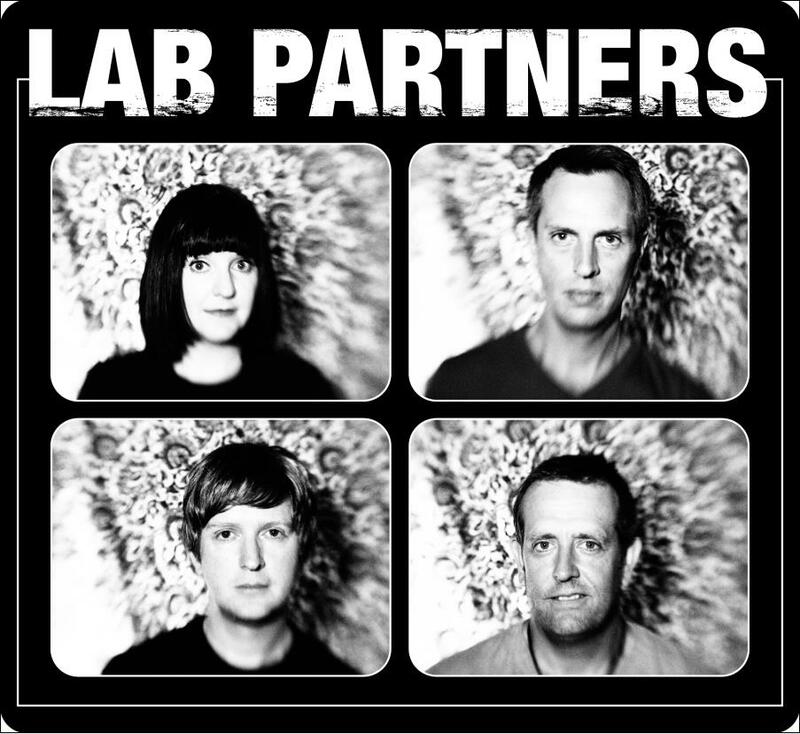 Ohio-based indie pop quartet Lab Partners last released a full-length of original tunes in 2010 (“Moonlight Mile”), making us wait four long years for the follow-up. 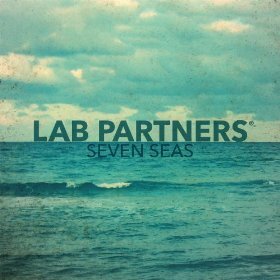 After several spins of “Seven Seas,” I can assure you that it was worth the wait. The dreamy melodies wash over you throughout a 10-track record that soothes but never bores.